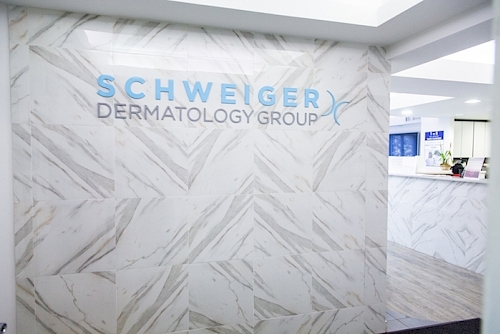 Village Dermatology from Schweiger Dermatology Group in Garden City, Long Island, New York provides comprehensive dermatology care in a sleek and modern office setting. Our world-class providers treat adults and pediatric as well as cosmetic dermatology. 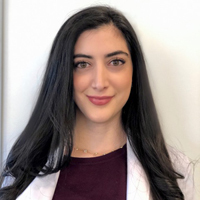 The providers at Village Dermatology in Garden City New York are dedicated to delivering high quality skin care using the most advanced techniques and cutting edge technology. Our physicians and staff take a personalized approach to patient care and work one on one with each patient to provide a thorough explanation of the treatment plan. We are dedicated to making you feel healthy, comfortable and confident. Our physicians specialize in the diagnosis and treatment of skin cancers including melanoma. We advocate annual full body skin exams to help detect suspicious moles and skin cancer. Early detection of skin cancer leads to the best outcomes. Our medical dermatology service provides treatment of chronic skin conditions including acne, eczema, psoriasis, rosacea, and warts, as well as treatment of benign skin growths for all ages. We offer full service psoriasis treatments, with phototherapy treatment and expertise in Biologic Therapy. Our cosmetic dermatology services include BOTOX® cosmetic, facial fillers (Radiesse®, Voluma, Juvéderm®, Restylane®, Sculptra®), Thermage (skin tightening) and treatment of spider leg veins, and we offer a broad range of laser procedures to correct blood vessels, facial redness, brown spots, melasma, photoaging, acne scars and hair removal. We believe in an individualized and integrated approach to enhance natural beauty at every age through a combination of aesthetic and at home skin care treatments.